Syracuse and Duke have treated college basketball fans to quite a few memorable games since the two became ACC rivals. And while that has made for some amazing moments, Syracuse still has a few old Big East foes that renew their rivalry every season. One of those teams is the Pittsbrugh Panthers. The last few seasons though, Pittsburgh has suffered a steep decline and have struggled to remain relevant. 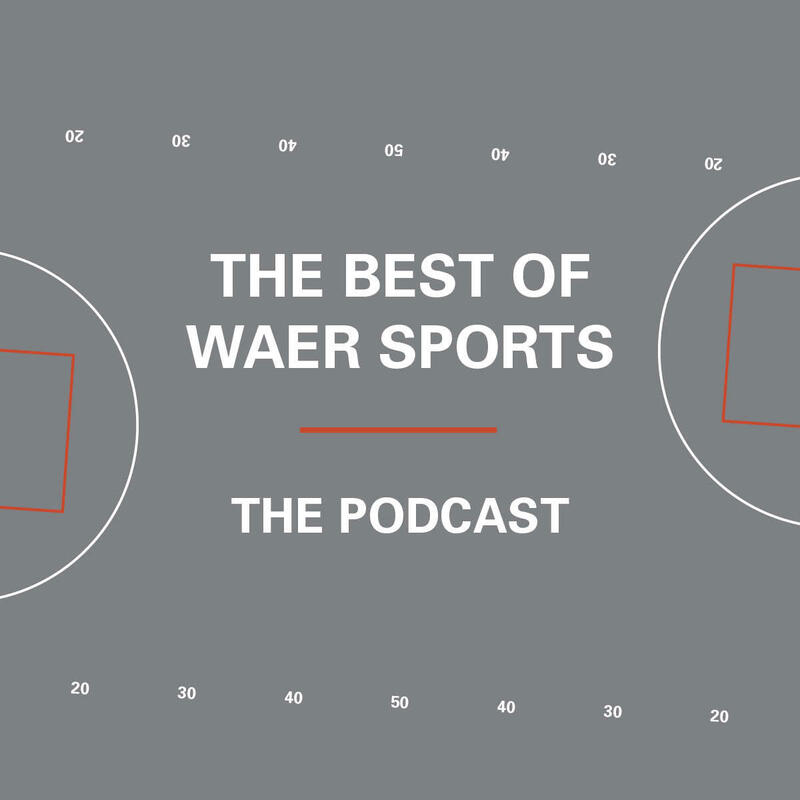 This week on The Best of WAER Sports Podcast, WAER's JD Raucci explains that new head coach Jeff Capel has things headed in the right direction. The WAER Sports staff delivers their best reporting from the last week, including the return of the Pittsburgh Panthers. Over the last five years or so you can probably think of a few memorable men's college basketball games between Syracuse and North Carolina. What about college football? If you're having a hard time thinking of a recent one you're not alone. WAER's Connor Federico tells us that this past weekend was the first time Syracuse and North Carolina went head-to-head in football in over five years. But that doesn't mean their meetings havent't been remarkable in their own right. WAER's Connor Federico say Syracuse and North Carolina don't meet very often in college football, but when they do it's memorable.